What are the best skin brightening products to use during pregnancy? Pregnancy brings body changes—and not just an ever-growing belly. While the later second and third trimesters bring on the much anticipated benefits like great skin and hair, the earlier weeks of pregnancy may put the body through some trials and tribulations like morning sickness…and changes to the skin. The hormone levels of pregnancy may cause skin issues like pimples, possibly cystic acne, stretch marks on the body and hyper pigmentation on the face. While most of these issues will resolve post-pregnancy, the new changes may make some women feel self-conscious and desperate for the best skin brightening products they can find. 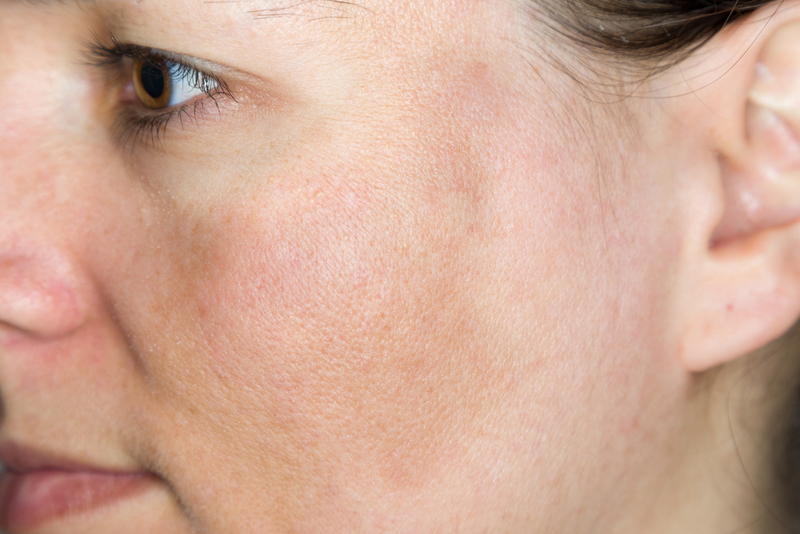 Pigmentation on the face caused by hormone shifts is known as melasma or chloasma or “the mask of pregnancy.” This condition is marked by patches of grey brown areas on the face, and while it’s fairly common in pregnancy, it can be a weird shock for many women. The American Academy of Dermatology recommends using a sunscreen with a Sun Protection Factor (SPF) of 15 or higher as prevention against melasma. For women who have recently discovered these unruly dark spots or who are dealing with more breakouts during pregnancy, you also may take steps to brighten your complexion at home. The only caveat, however, is that you use products approved during pregnancy and/or recommended by your doctor. This means no crazy chemicals! Oh melasma. Those patches of pigmentation may be a frustration, but you always can cover them up! You can dot concealer on the area to blend the darker areas with your complexion. Of course, you also can let those patches take center stage. Use a little highlighter on darker areas and let your pregnancy patches glow! You don’t have to be ashamed of these skin changes; you also may embrace them! To take emphasis off discoloration and melasma, try contouring. This incorporates lighter and darker foundations to create dimension and highlight certain areas of the face. When contouring, be sure to have a lighter and darker foundation on hand. Or you may purchase kits that include lighter highlighter hues and darker shades. Contouring can be tricky at first, but there are plenty of beauty experts who can show you how to achieve the ideal look. 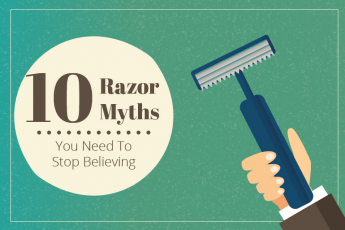 Yes, some pregnant women won’t have a single skin issue…while others may have them all. If you haven’t quite achieved a perfect pregnancy glow, fake it until it happens. Use a dab of coconut oil or argan oil to brighten up cheeks for a radiant shine. Or use an illuminating powder for a spark and glow. If you want to use skin brightening products always talk to your doctor first! 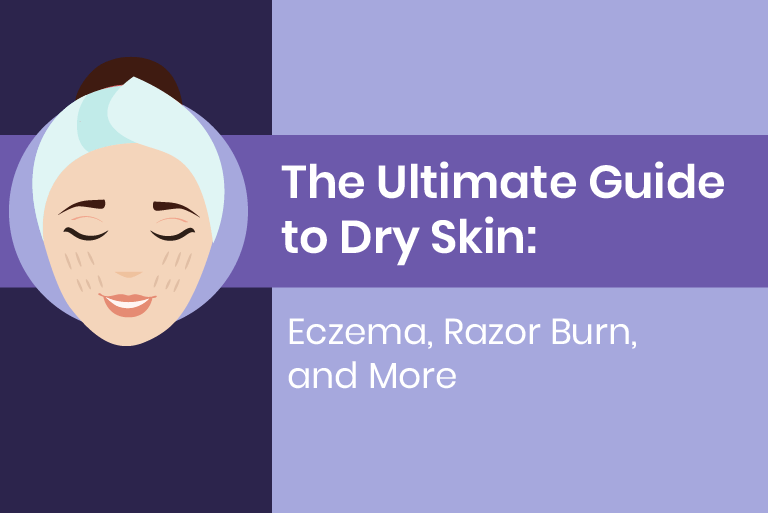 It’s better to be safe than sorry when it comes to your health, even with topical creams. For whatever skin brightening product you try, make sure that it’s with a company you can trust. Skin care companies that test on animals may use harmful ingredients that may be risky for pregnant women. 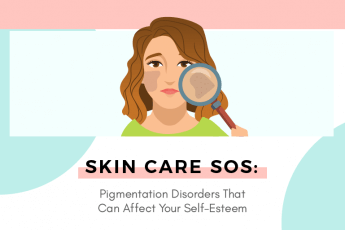 Products that promise “skin lightening” instead of “brightening” may also include harmful ingredients such as retinoids, salicylic acid, hydroquinone, betahydroxy acids, benzoyl peroxide, and kojic acid that should be avoided. Do you research and, again, always double check with a doctor. The pregnancy glow is gorgeous and some women are naturally blessed with a radiant glow during pregnancy! Embrace it, don’t hide it. American Pregnancy calls the ubiquitous glow one of pregnancy’s blessings. No one really knows what causes the ‘glow,’ but many women naturally notice their skin looks more radiant and healthy. To celebrate your pregnancy beauty, choose an au natural beauty look. Use minimalist make-up (a little mascara with a neutral lip). And don’t forget the sunscreen, because the glow must be protected! Pregnancy may trigger many skin changes like pigmentation, pimples, acne or maybe even more sensitive skin. Be sure to take care of your skin during pregnancy. Use a gentle cleanser and always remember to apply sunscreen. If you’re embarrassed about dark spots or melasma, talk to your doctor for recommendations on products that are safe to use during pregnancy. Never use a product without first consulting your obstetrician! With care, your skin will look stunning and radiant as you bask in the joys of pregnancy.